Napa Valley a trendy wine playground, Sonoma Valley the happiest wine county. These two valleys that comprise the most famous wine country are, together, one of the most visited attractions in California. 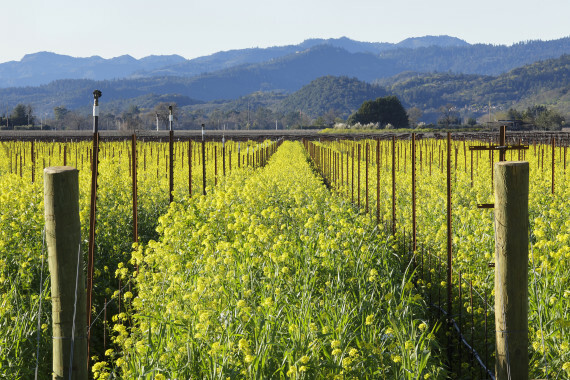 They are just an hour’s drive north of San Francisco, vine-covered hills that are home to nearly 400 wineries, lush green in spring and summer, golden in fall. One can easily spend a week there visiting the tasting rooms, but that would mean neglecting some of the area’s other pleasures, which include spas, sublime sightseeing, and some of the country’s best locally sourced cuisine.